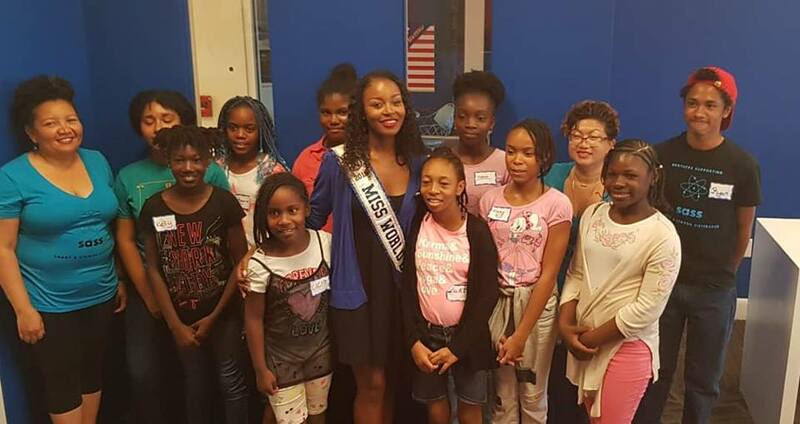 Miss World Bahamas Brinique Gibson and TIG Foundation team up to help girls realize careers in science. Smart and Strong Sisterhood (SASS) is a nonprofit devoted to encouraging girls to pursue careers in science, technology, engineering and math. The young ladies are also encouraged to explore the arts, having healthy bodies and healthy minds, and also be able to protect themselves. 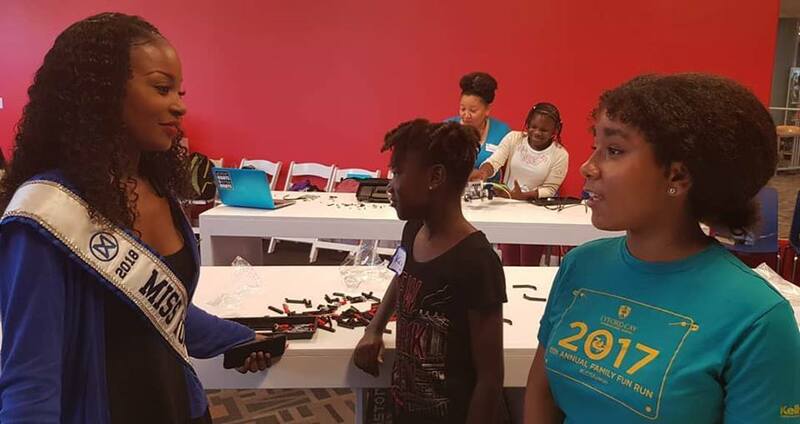 Brinique got a bit of scientific insight into the world of robotics during the SASS summer camp visit. TIG Foundation sponsored the camp for girls. 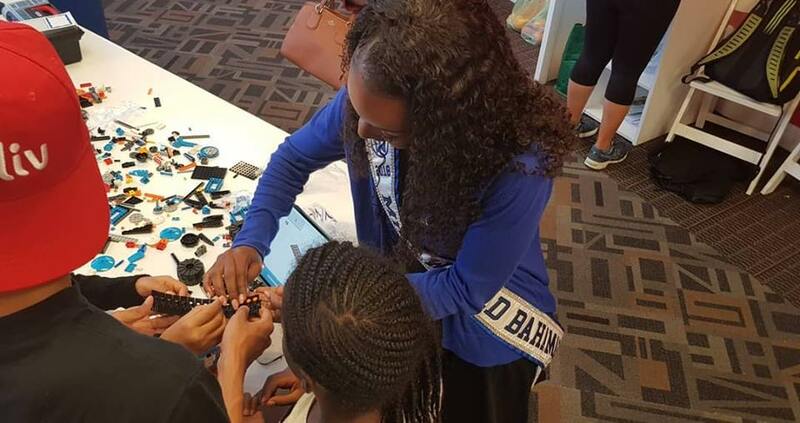 As the TIG Brand Ambassador Brinique insisted on learning as much as could from these talented future robot builders.